Although AMD is the leading cause of blindness amongst older Americans, new treatments have dramatically changed the course of this disease, making it more manageable than ever before. Connecticut Eye Consultants has reserved special times throughout the month for patients who are experiencing “fuzzy” vision, to schedule a comprehensive eye exam. 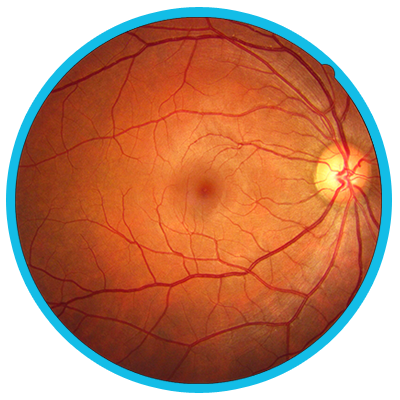 Our evaluations also include thorough evaluation of your eyes for other signs of retinal diseases such as cataracts, dry eye and other refractive errors. 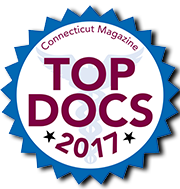 Connecticut Eye Consultants are among the only comprehensive eye centers in the state to offer patients the benefits of two Retina Specialists, Dr. Armand Daccache and Dr. Richard Scartozzi. 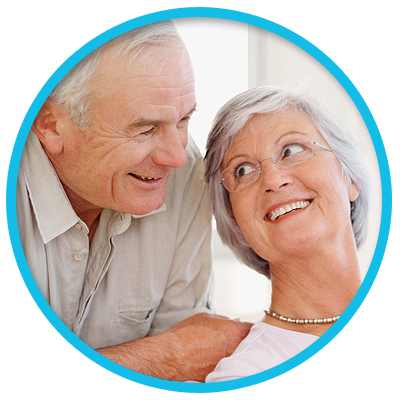 Along with their expertise, and our top of the line equipment, we have set out to preserve and prolong your vision in the fight against Age-Related Macular Degeneration. Annual comprehensive evaluations are covered under most insurance plans, so save your vision through early diagnosis and treatment. Call our offices today at (203) 791-2020 to schedule your evaluation!